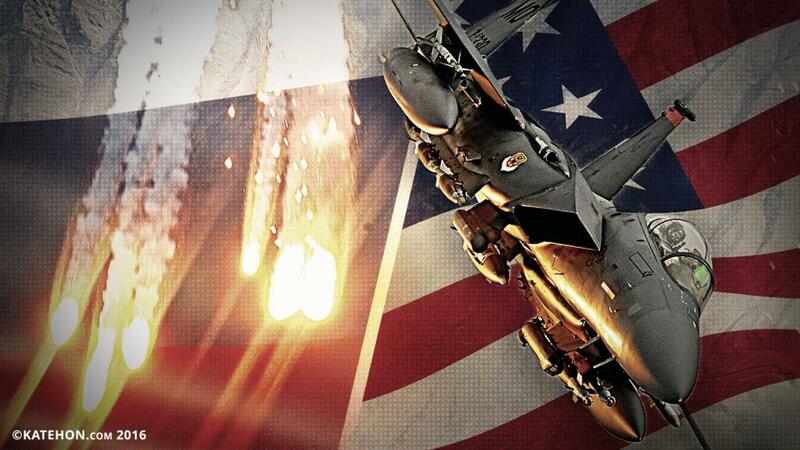 IS THE US PROVOKING RUSSIA TO START WWIII ? The US air force’s attack the pro-government troops of Syria at Deir ez-Zor resulted in 63 soldiers dead, and about 100 wounded. It is important to note that when the US attack’s ISIS, the number of dead and wounded people were only ever in the dozens. The conclusion is clear: the US knew who they would attack and when. The strike was on the eve of parliament elections in Russia when all attention was on domestic politics. Such an approach characterizes the US military-political machine. Although the Russian politicians responded immediately, Washington needed to know the military reaction of Moscow: Will the Russian forces attack the American bases in Syria or only use the diplomat rhetoric. And what will the current Russian allies (China and Iran) do? Russia’s legally deployed its troops in Syria are a strategic partner of Assad’s government. The US occupied part of its territory in the north, in fact proving its aggressive intentions in the agreements with Russia.